Promoting environmental conservation and improvement of community livelihoods through innovative approaches. The European Union (EU) and WWF Uganda Country Office partnered to implement a project called “Sustainable Financing of the Rwenzori Mountains National Park (SFRMNP)”. The project aims to promote Community Based Tourism and development of new tourism products to increase revenue for the rural poor living close to Rwenzori Mountain National Park (RMNP). The project is co-funded by EU and French Facility for Global Environment (FFEM) and implemented by WWF Uganda Country Office. 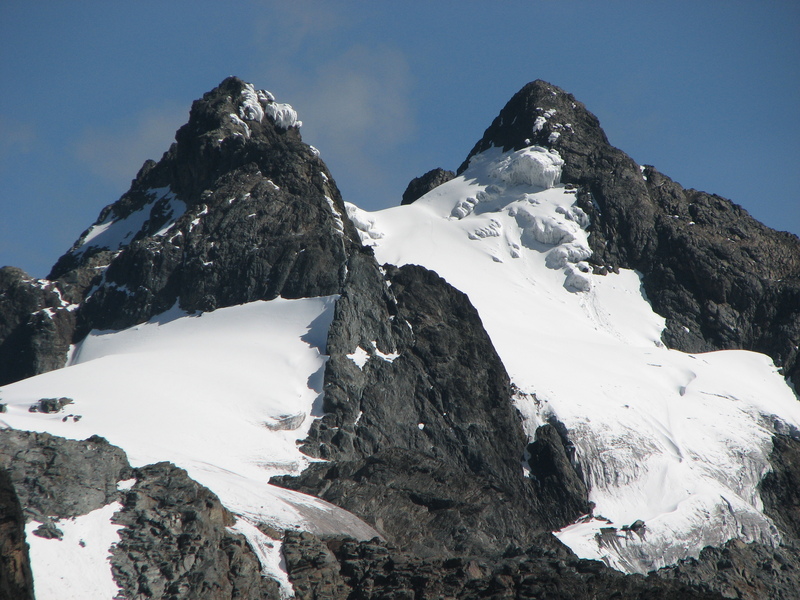 Through various such interlinked interventions (Tourism promotion and environmental conservation), the project aims to restore the integrity of the Rwenzori Mountains, conserve its biological biodiversity, as well as support the improvement of livelihoods of the vulnerable communities bordering the National Park. As part of its activities, the project is also piloting a Payment for Ecosystem Services; a sustainable financing and conservation scheme where land owners are rewarded by the private sector that rely on the region’s ecosystem for improving land management practices which as a result also improve the water quality and quantity in the region. In this regard, a hydrological and Agronomic study was carried out to inform on the water quality and quantity of the main rivers in Kasese (Mubuku and Nyamwamba). The study recommended best practices that should be adopted by farmers upstream for better land management. In addition, companies in Kasese District that are reliant on the district ecosystem, especially Hydropower companies, are already contributing to the catchment management efforts implemented by WWF and other partners. More companies are expected to join in and offer valuable support to this initiative. The project (SFRMNP) is implemented in partnership with Uganda Wildlife Authority (UWA), Uganda Tourism Board, National Environmental Management Authority (NEMA) and Kasese District Local Government.